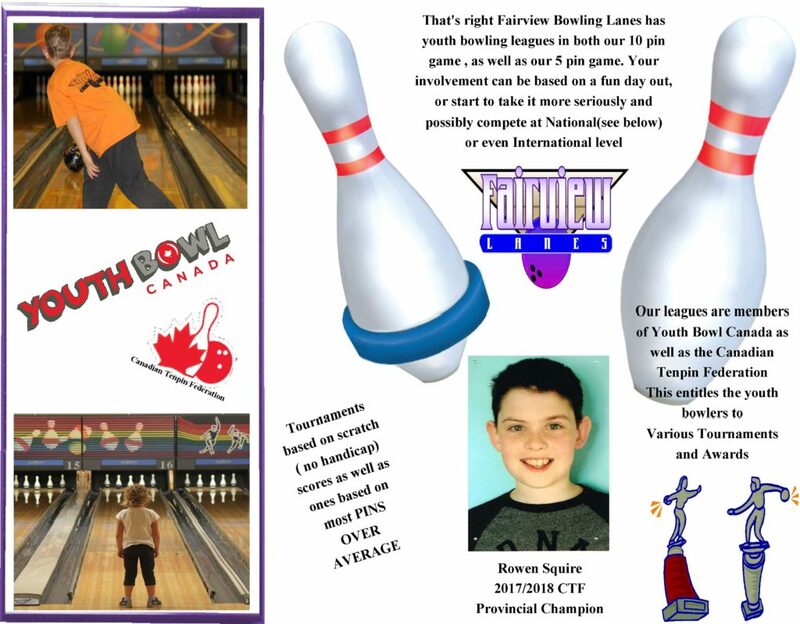 Bowling is also North America’s #1 participation activity with over 68 million North American’s bowling each year. 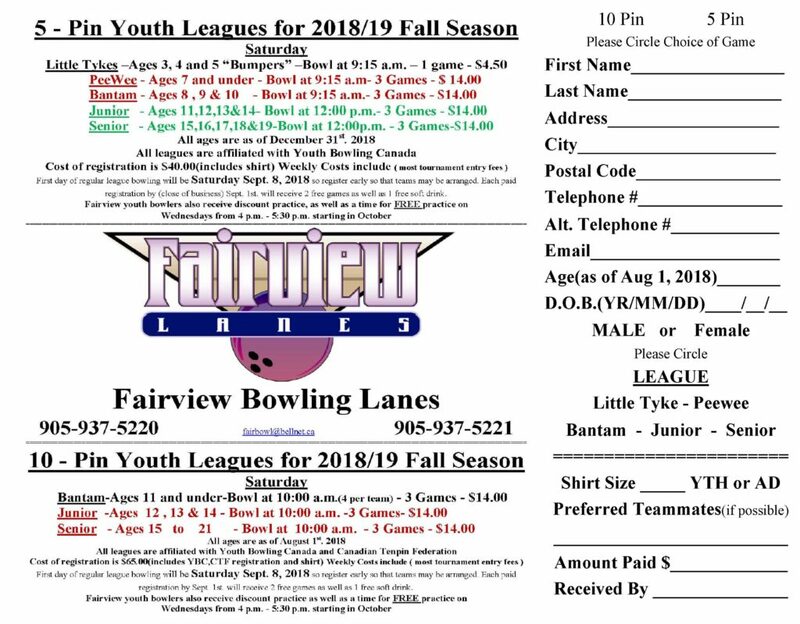 Bowling is a favorite with children/kids ages 5-18 with over 40% of that age group bowling at least once per year. Plus…Bowling is now the fastest growing high school sport in North America.